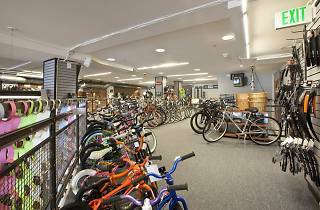 If you’re looking for convenience for a quick fix, we guarantee there’s a Mike’s Bikes within a few miles of you. With 10 locations around the Bay Area and two around Sacramento, they have their bases covered. There’s no shortage of selection within all price points, as anything can be shipped from their warehouse or between store locations. 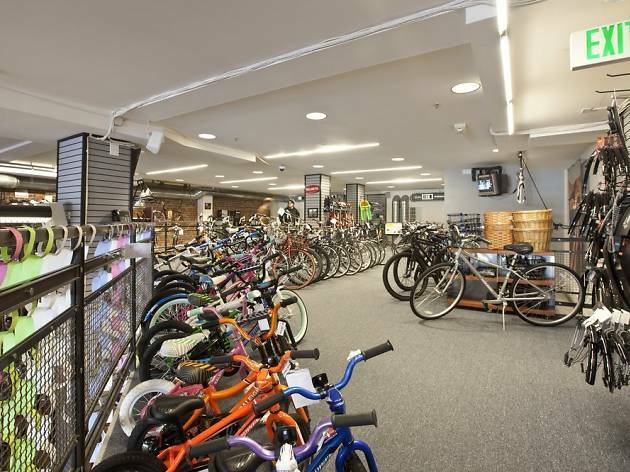 We recommend spending a little extra for a maintenance plan along with your bike purchase, which guarantees five years of unlimited tune-ups.